I love travelling and writing a negative post or review doesn’t happen often. But, at the same time, I want to be true and honest and reveal real experiences we’ve been through. This post may seem as a rant but this is what you usually feel when you expect a lot and get so little. As I mentioned, San Jose turned out to be probably the most disappointing city we've ever been to: not only dirty, polluted and messy but also unexpectedly expensive. The only nice and worth seeing part of the city was the strict city center which can be visited in a few hours. Even though a few buildings were interesting, overall San Jose is quite gloomy and depressing. It seems that no one cares about cleanliness - papers fly in the air blown away by the wind and empty cans rattle rolling down the broken pavements. For such a famous destination, all this came as a shock. Another unpleasant surprise came right on the first night of our arrival when we had to find something to eat. It was quite late so most of the restaurants were closed and the one we found seemed quite OK, until we checked the menu and saw the prices. A simple meal like chicken with rice and vegetables cost around 20 USD! Having no choice, we decided to go for it, thinking the food must be of exceptional quality. When we finally received our dish, it was bland and nothing special. Such a disappointed – even in some of the "developed" countries we wouldn’t have paid that much for that quality. Later on, it only got worse – the food reminded more of a microwavable frozen meal for a price of a normal, good quality fast food in Europe (and I’m not talking of McDonald’s) – around 7-8 USD. I don’t know if we were so unlucky with food overall, but we tried some pizza, baked chicken with rice and other dishes in different diners and one time we actually had to throw the rice away as it smelled awful. The next morning, we woke up with a food poisoning which partly destroyed our trip as we lost one day. Something doesn’t add up. Usually, when you’re in Norway or Switzerland and see the perfectly maintained streets and houses, it’s kind of normal expect to pay some 20 USD for a meal. But when you look outside and see the sewage, garbage and broken pavements dotted with holes, such high prices just don’t make sense. Pineapples are one of Costa Rica’s most famous fruit – and in the supermarkets they cost around 1.5 USD! I buy them at the same prices in Europe. A bag of 5 small, poor quality apples cost 2 USD and grapes were around 3 USD. For a 2km (5 mins) taxi ride, we paid 6 USD. We did it because a policeman came over to us at one of the bus stations and said that under no circumstances we should walk after dark. We didn’t want to risk. I know that Costa Rica is very famous among the US Americans and it comes as a surprise that there are some that would choose to live in San Jose. I couldn’t see anything in this city which would be fascinating or even interesting. There are cities that are “ugly” but have a great vibe, attractive prices and amazing food. From a backpacker pint of view, San Jose isn’t one of them. Good for half a day visit, but that's about it. Why would the US Americans flock there? Is it because it’s trendy to travel to Costa Rica? Sometimes it’s way better to ignore the media that try to tell you what’s on top, and choose a completely unknown place. This is what I learnt from travelling. If you think San Jose is great – go first to Tbilisi, Minsk, Prishtina or Yerevan (or at least the neighboring Panama City). All those cities are completely unknown, seem ugly at first but then it’s impossible not to fall in love with them – and even if you don’t, the prices and overall quality won’t disappoint you. San Jose doesn’t have a historical district or an old town area (contrary to, for example, Panama City). The only part of the city worth noting is the strict city center which has a few nice shops and beautiful buildings. San Jose has quite many museums (like the Museum of Gold), if you are interested in visiting museums, you can spend some time there. We prefer to experience the real city life and feel the vibes of the city rather than see the artefacts in museums. This is why probably San Jose seemed even less attractive to us. Most of the tourist guides about San Jose say not about the city itself but about the attractions and places you can visit as a day trip from San Jose. If you take that into consideration, San Jose becomes a way better and more appealing destination. But in this post, I’d like to focus only on the city itself. 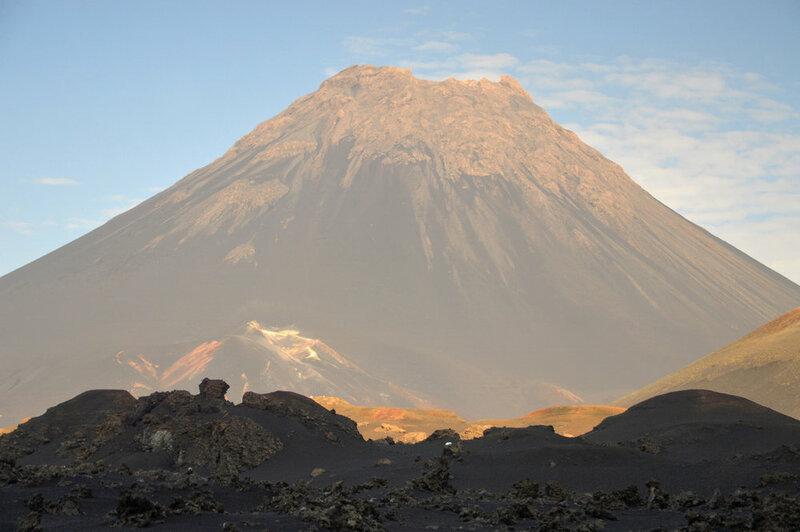 Of course, when you’re in San Jose, you’re there not for the city itself but for the nearby attractions – the volcanoes. And if you want to reach them, you must be careful, because San Jose does not have the main bus terminal like in other cities. There are a few bus stations in different parts of the city and you have to make sure which bus leaves which bus stations. Note that the stations are not too close to one another! It makes the travelling around even more confusing. Some stations have funny common names (after the district they are located in), such as “Coca Cola station”. The prices of bus fares are not as expensive as the food prices, but considering the quality, they should be way cheaper. Buses are often not equipped with air conditioning and some are infested with swarms of mosquitoes, so bring a repellent! Most popular destinations around San Jose include the nearby volcanoes: Arenal Volcano, Irazu Volcano or Poas Volcano. 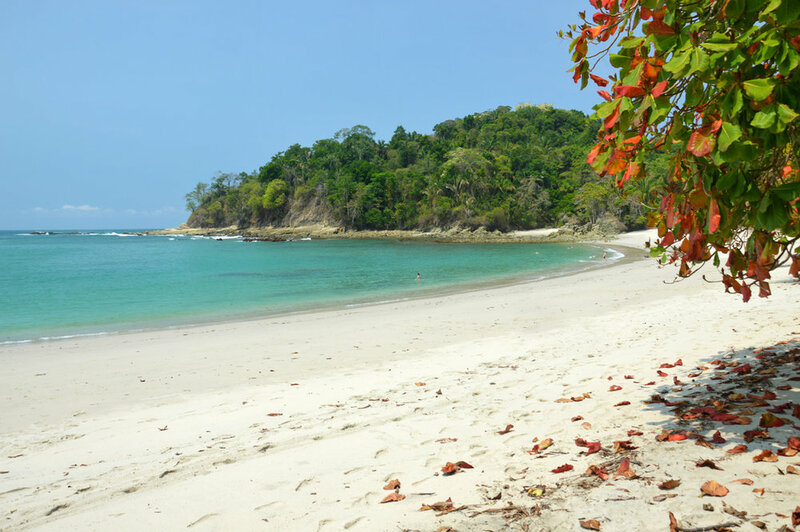 Some tour agencies offer tours to further places, such as Manuel Antonio National Park. When we were in Costa Rica, Poas Volcano was closed due to its recent activity. We went to Arenal which was our favorite spot in Costa Rica and we did a day trip to Irazu Volcano which was extremely disappointing (most disappointing volcano we’ve ever seen) – but, surprisingly, the area was nice and worth seeing. My advice is that when you travel around Costa Rica, although it’s such a famous destinations, avoid organized tours at all costs. 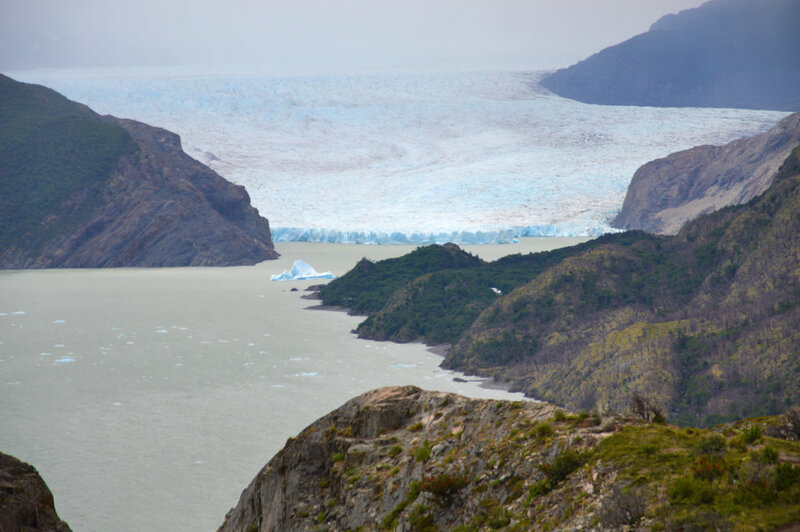 The prices are astronomical – range from around 100 USD per person for a one day tour! Use public transport – it’s way better although not as comfortable and probably 10 times cheaper. To see how to get to other destination from San Jose, click on the articled in the "Related Posts" section below.